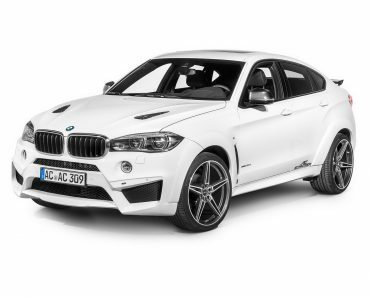 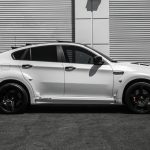 A lot of BMW petrol heads consider that the BMW X6 SAC in its first generation comes with a better design and stronger personality than the new-gen X6. 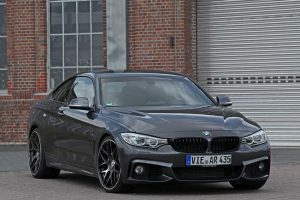 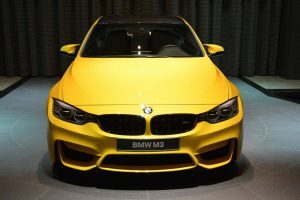 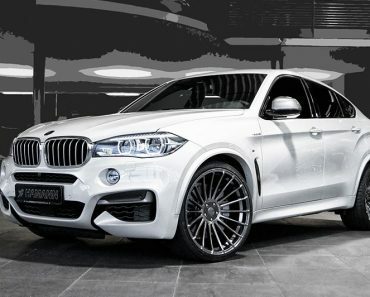 I personally fancy each X6 version, as they both represent the carmaker`s supreme and ultimate piece of engineering in terms of design and sheer performance under the hood. 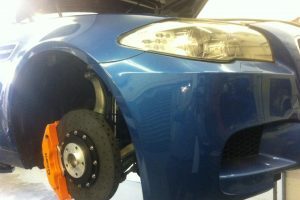 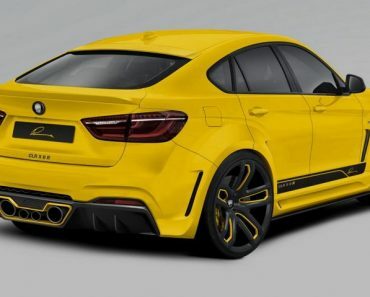 But sometimes, it`s the aftermarket shops` job to make this model complete, by adding cool tuning projects that would make them complete from every point. 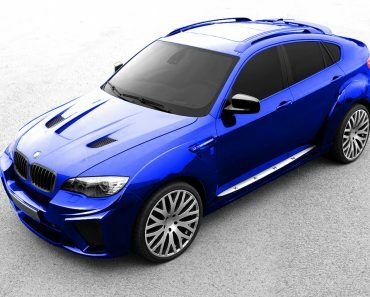 The Phantom Motorsport tuner has made the best out of this X6, by wrapping with a Hamann tuning and a new set of wheels from Forgiato. 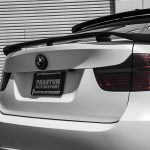 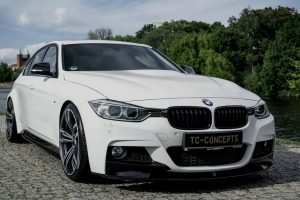 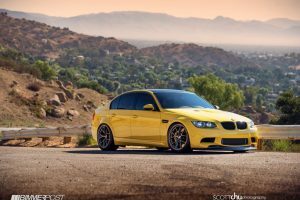 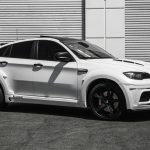 The Hamann kit comprises the latest and the most advanced body parts, like the front and rear fenders extensions, side skirts, updated front bumper with front spoiler lip or the rear bumper with the rear diffuser which also includes the integrated central tailpipe. 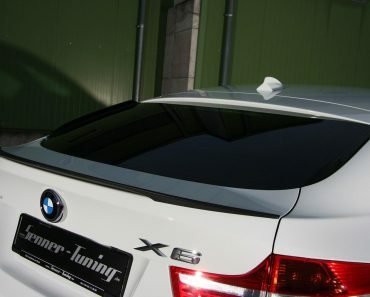 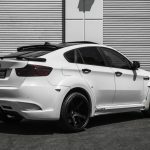 Other features include the roof spoiler and tailgate wing, sport vented hood, all being complemented by the 22-inch Forgiato Martellato alloy wheels, finished in matte black. 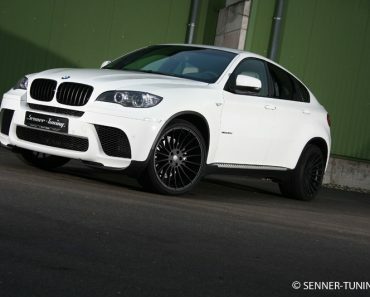 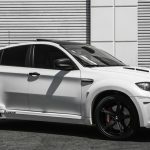 Phantom Motorsport has also released a photo gallery with the BMW X6 all dressed-up with the Hamann body kit and the one-off Forgiato wheels. 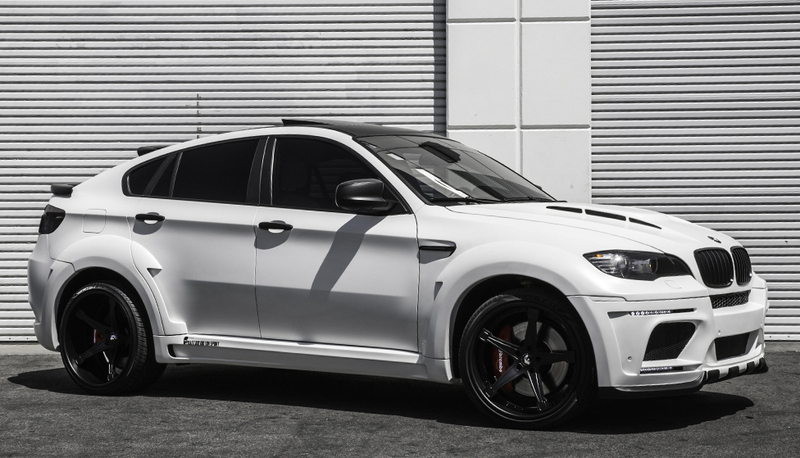 White X6, look like a panda.